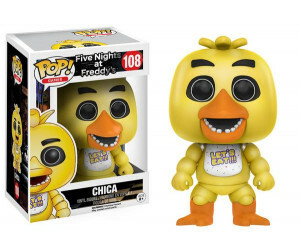 Figurine Vinyl Funko Pop! 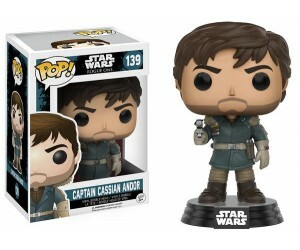 Star Wars Rogue One #10452..
Funko Pop! 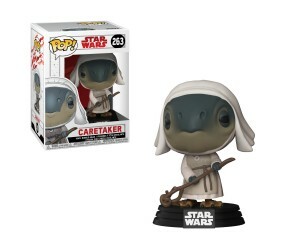 Star Wars #31792 The Last Jedi..
Figurine Vinyl Funko Pop! 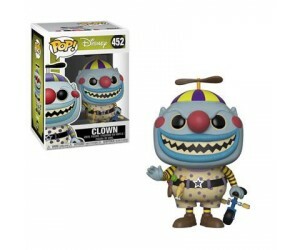 Games Five Nights at Freddy's #11031..
Funko Pop! Television #34619 Game of Thrones..
Funko Pop! Animation #32887 Woody Woodpecker..
Funko Pop! 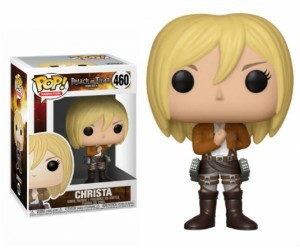 Animation #35681 Attack on Titan..
Funko Pop! Movies #32754 Fantastic Beasts 2..
Funko Pop! Disney #11221. 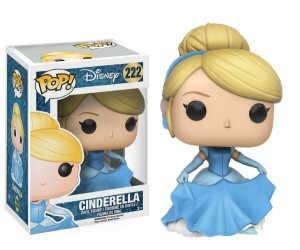 Cendrillon..
Funko Pop! 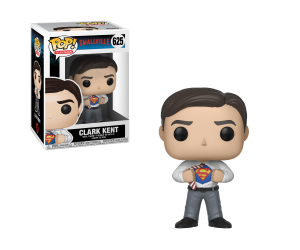 Television #30189 Smallville..
Funko Pop! 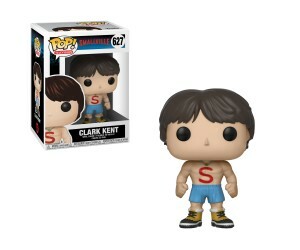 Television #30192 Smallville..
Figurine Vinyl Funko Pop! 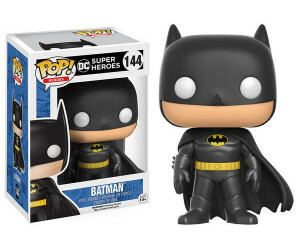 DC Heroes Batman #11496..
Funko Pop! 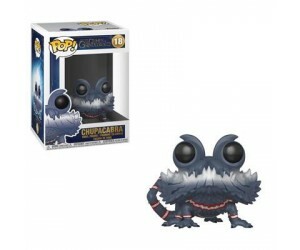 Monster High #11615..
Funko Pop! 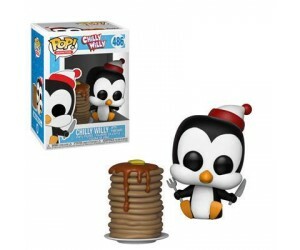 Disney #32840 The Night Before Christmas..
Funko Pop! 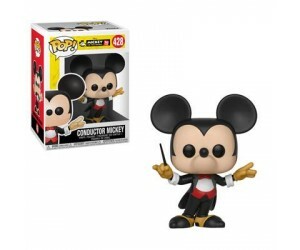 Mickey Mouse 90ème Anniversaire #32186..
Figurine Vinyl Funko Pop! 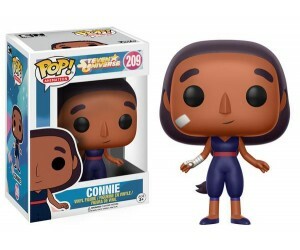 Animation The Steven Universe #13399..
Funko Pop! 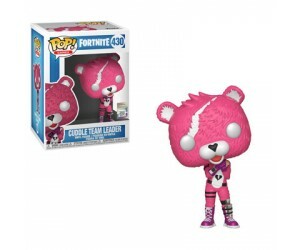 Games #35705 Fortnite..